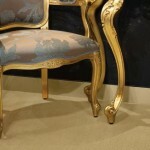 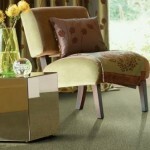 Craftsman by Unique Carpets, Ltd. is a collection of luxurious velvets to sumptuous saxonys, as well as the timeless elegance of a tip-sheared loop pile. 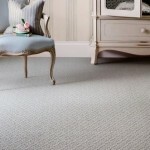 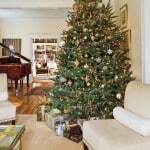 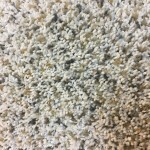 We realize that these products will find their way into the most discerning homes imaginable; therefore every attention is paid to produce the highest quality carpet or rug of its kind. 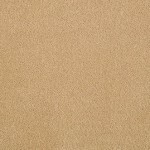 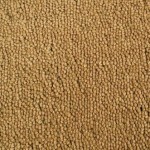 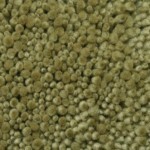 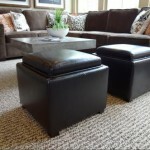 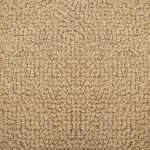 Unique Carpets, Ltd. use only the finest 100% pure new wool to ensure your satisfaction, most styles in this collection can be custom dyed to your color of choice, and can also be constructed to your exact specifications and budgetary requirements. 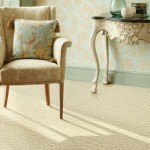 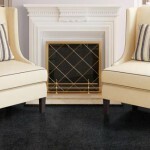 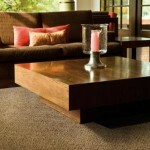 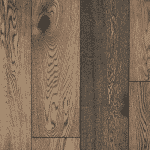 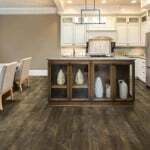 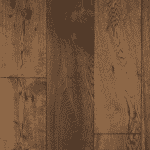 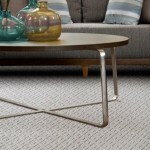 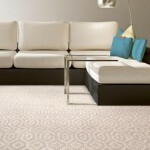 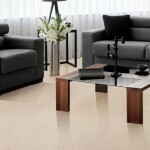 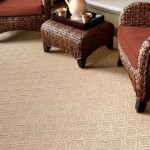 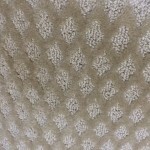 Styles of Craftsman by Unique Carpets, Ltd.